Press the ring and choose Settings > Nest Sense > Auto-Schedule > Off. 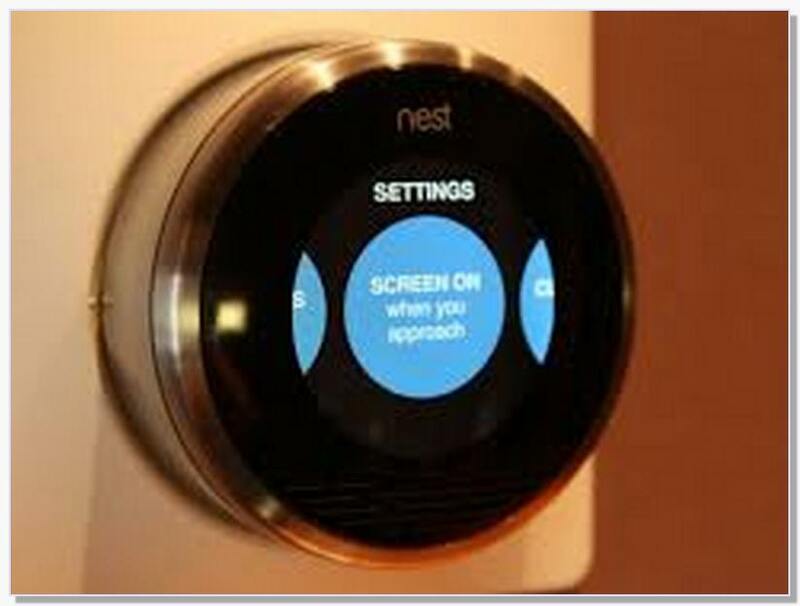 1st, 2nd, and 3rd gen Nest Learning Thermostat: Press the ring and choose Schedule. Nest Thermostat E: Press the ring and choose Settings > Schedule.